• Personal Injury- The plaintiff suffers an injury caused by the defendant’s action. • Medical Malpractice- When treatment received is below standard and leads to injury. • Wrongful Death- Awarded to the family of the deceased when another party is found liable. At first, these payments might have been enough to help you pay your bills and get by. Over the years, however, you find that these payments aren’t keeping up with the realities of your life. You have things you want to spend your money on now, things that your structured settlement payments aren’t large enough to cover. Instead of waiting months, or years between payments, what if you could get your money sooner in a large lump sum? You’d have the cash you need to do what you want without taking out a costly loan, or putting off your plans for years until you save up enough money. 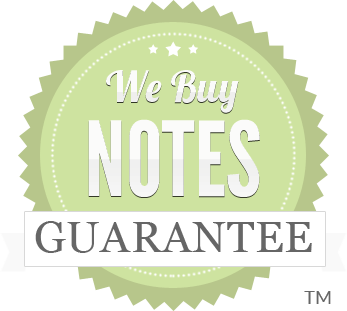 At We Buy Notes™, we’ve helped thousands of people get their money sooner by offering to purchase their future payments for a lump sum of cash. Here are just a few of the most popular reasons we’ve heard for why people want to sell their future payments. 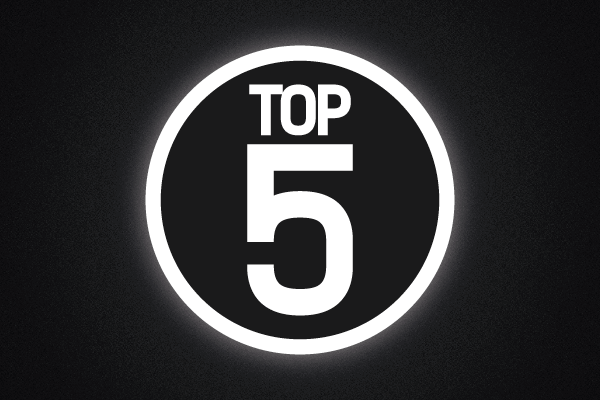 If you have loans or credit card debt, making only the minimum monthly payments can cost you extra interest and fees. Why give the bank more than you borrowed? Selling your structured settlement payments will give you a lump sum of cash you can use to pay off this high-interest debt. Once you pay off these loans, you’ll have more money in your monthly budget to spend on things you care about or to put into savings. Use our simple confidential Structured Settlement Payment fast quote to send the details to see how much you can get. Instead of taking out a costly loan to pay for these medical bills, you can choose to sell some of your future payments to pay for them right away. Did you know that the average college student will graduate with more than $30,000 in loans? This surprising number comes from a report The Institute of College Access and Success, which tracks the cost of attending school. According to CNN, this means that the average student will have to pay $300 a month for 10 years until they repay their loans. Using a lump sum to pay for your child’s college, or to go back to school yourself will help make those future budgets easier, allowing you to take more risks. Don’t see what you want your lump sum for listed above? No problem! Since we got started in 1996, we’ve funded tens of thousands of transactions for people wanting money for thousands of different reasons. We’re not here to tell you how to spend your money, we just give you more options for how you can receive it. It’s your money… sell your structured settlement payments to get the money you want fast! Why Wait on Future Payments? Our experienced, dedicated representatives listen to your goals and then clearly explain all of the options available to help make those goals a reality. It’s all part of something we call the We Buy Notes™ Promise. 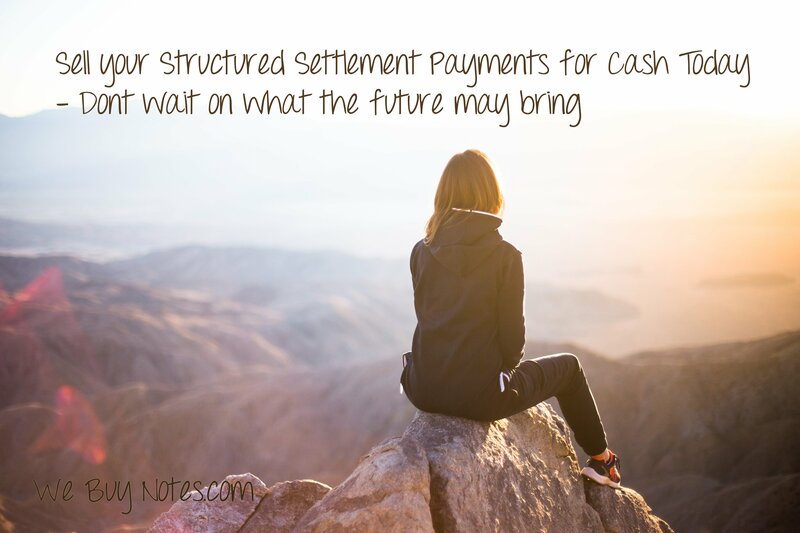 Sell your structured settlement for lump sums of cash today instead of waiting years without knowing what the future may bring. Lets work out a lump-sum payment for you today!